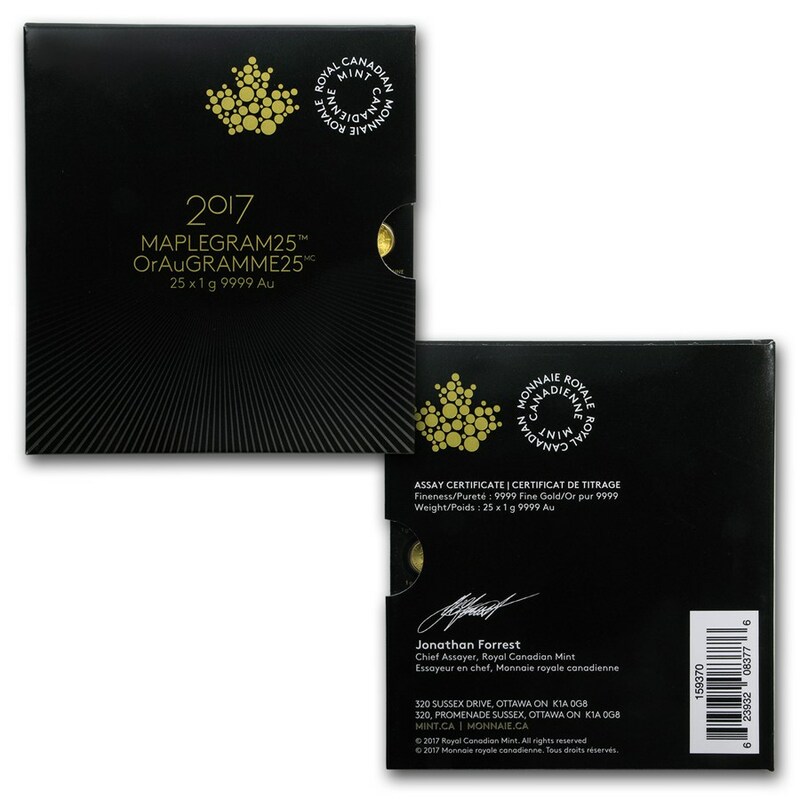 This unique product from the Royal Canadian Mint is a composite of 25 individual 1 gram Gold Maple Leaf coins, each in its own assay card. 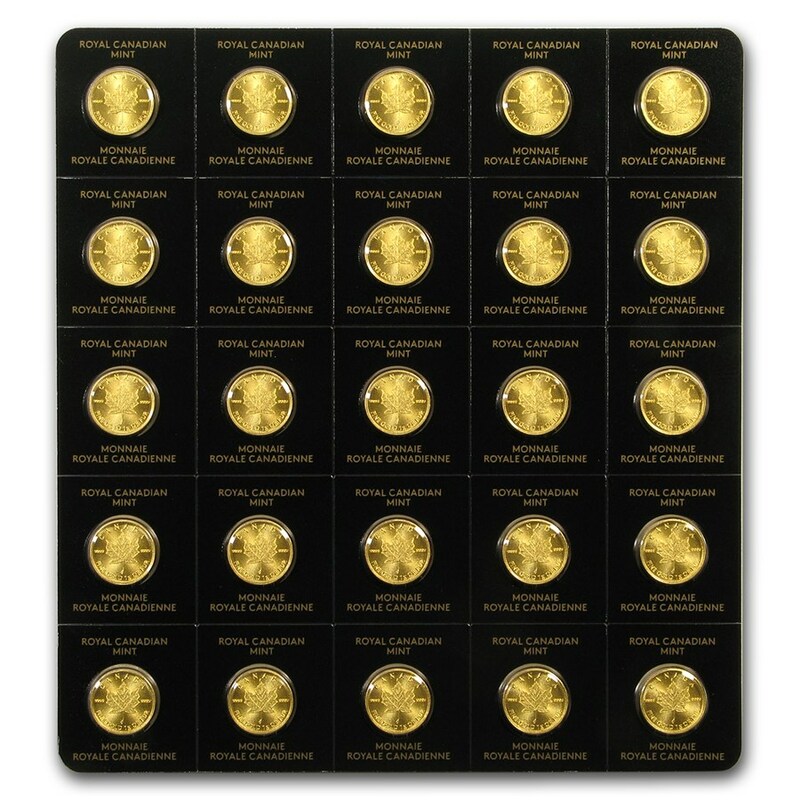 The 25 coins are packaged in a divisible blister pack that can be separated into smaller 1 gram coin cards. Contains 25 total grams of .9999 fine Gold. 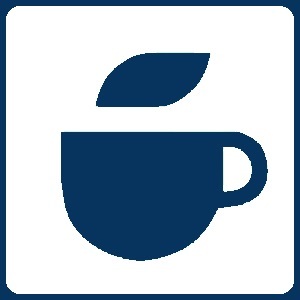 Packaged in a divisible blister card with a unique serial number shown on the back of each individual assay card. 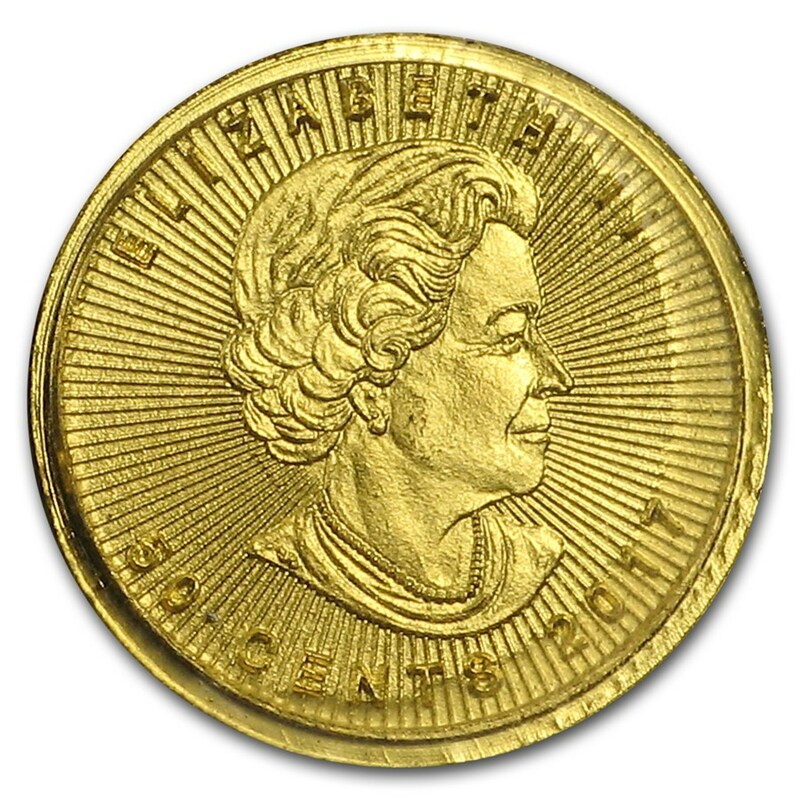 Obverse: Susanna Blunt’s design of Queen Elizabeth II, along with the date and 50 cent face value. 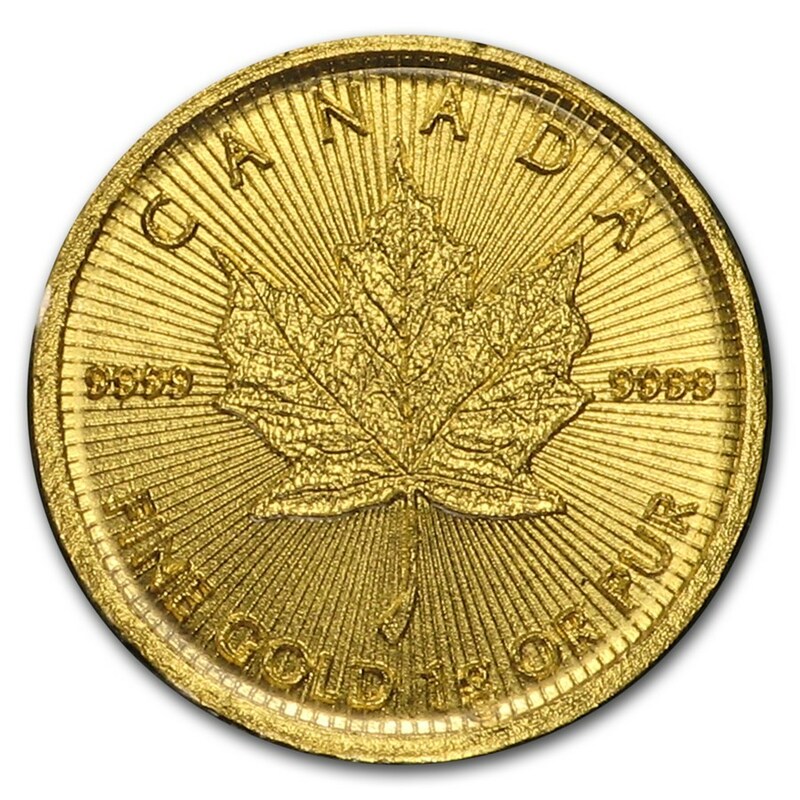 Reverse: Iconic maple leaf design featured on all Gold Maple Leaf coins, along with the coin’s weight and purity.